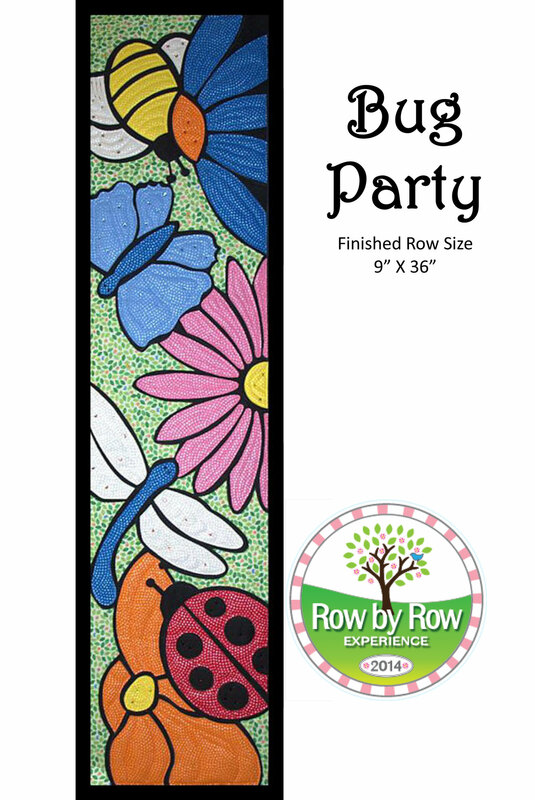 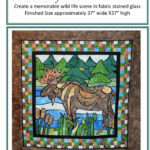 The design was such a success that it is now available as a pattern! 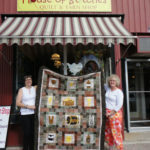 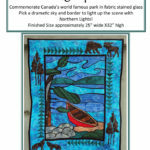 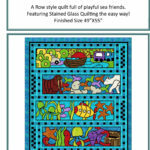 It is a fun introduction to stained glass quilting. 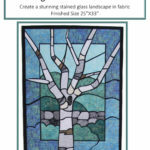 Raw Edge Fusible Applique on a black background.